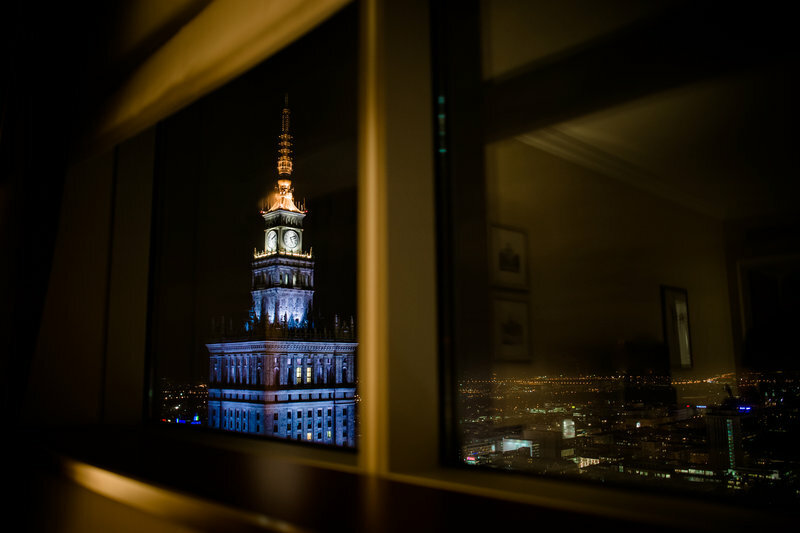 There are two breathtaking beauties to describe the real worth of the city of Warsaw on the map of Poland. One is the Wisa River which is flowing south to north and the other is the Berlin– Moscow road extended east to west. For the past 400 years, Warsaw has been serving as the capital of Poland. It is also the cultural, economical, and political hub of country. The city is world known for Mermaids. Unforgettable history and deep-rooted culture are some of the facts which make this city quite alluring and enchanting. Due to its architectural buildings and modern touch of arts, Warsaw has everything to lure the attention of the travelers from across the world. You will love the colourful atmosphere of this proud city. Moving in and around this part, you will come across many attractions which will add some of the best and memorable moments in your life. The most amazing attractions of Warsaw are Warsaw Old Town, Nowy Swiat (Polish for "New World Street"), Wilanow Poster Museum, National Gallery of Art, Foksal Galler, Lazienki Palace, Montownia Artistic Centre, Palace of Culture and Science, Royal Castle, Yours Gallery, Teatr Wielki (Polish National Opera), and The National Museum. Local people of the city call ‘the Old Town’ with different names such as Stare Miasto or Starówka. The Old Town gives you a clear picture of medieval architecture. Roaming in the city, you also find many pubs and bars where you can 'wet your whistle'. If you love to drink, then don't miss the chance to try Polish vodkas. You will find most of the pubs open till late night. Golbtsy and Pierogi (Dumplings) are the famous cuisines of this city. You can even enjoy golfing, bowling and Polo here. From shopping to music, you can enjoy each and everything with great passion. To book your hotels in Warsaw well in advance to your trip, you can simply log onto to the web page of MakeMyTrip.com. Here, you can also enjoy the benefits of various types of discounts on your booking. So, book your Warsaw flights right now with this dedicated portal and feel the real difference in your journey.